THE CHRISTMAS GAME is free for the holidays! 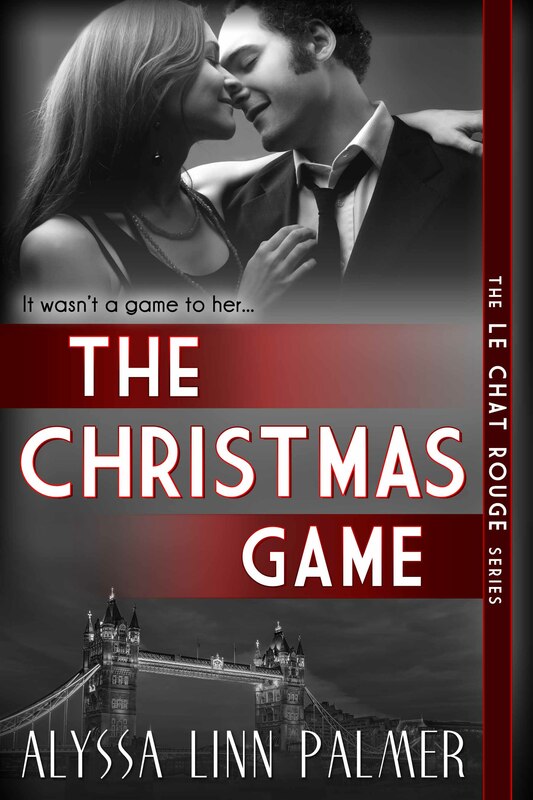 From now until New Year’s Eve, grab a copy of my Le Chat Rouge novella, THE CHRISTMAS GAME, over at All Romance eBooks! Alone in London on business just before Christmas, Marc Perron meets an intriguing young woman working at a bookshop. A light flirtation seems to lead nowhere, but the night before he returns to Paris, she knocks on his hotel room door. Madelaine’s taking a risk, but no one’s ever looked at her the way Marc does, and she’s not about to pass up a chance to get to know him better. When he suggests a game of wagers, she can’t resist challenging him. And herself. Their matchup is a fiery one and each wager tops the last, the sexual heat between them crackling. Neither want to lose the game, but Madelaine fears she might be losing her heart as well. 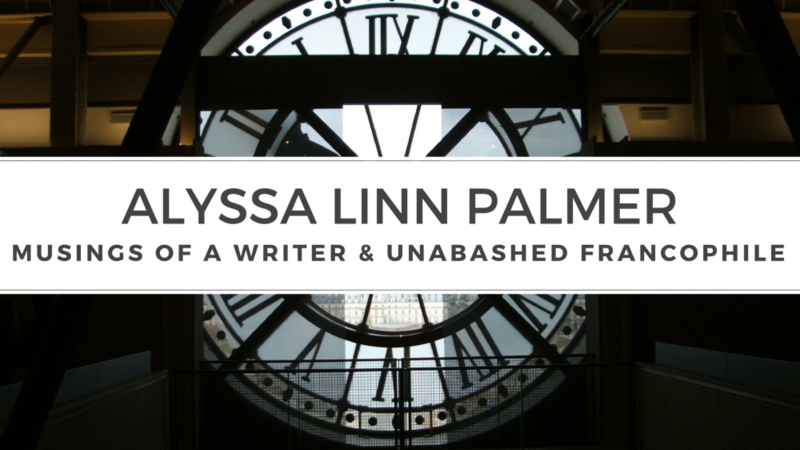 This novella is a part of the Le Chat Rouge series, but can be read as a stand-alone story.